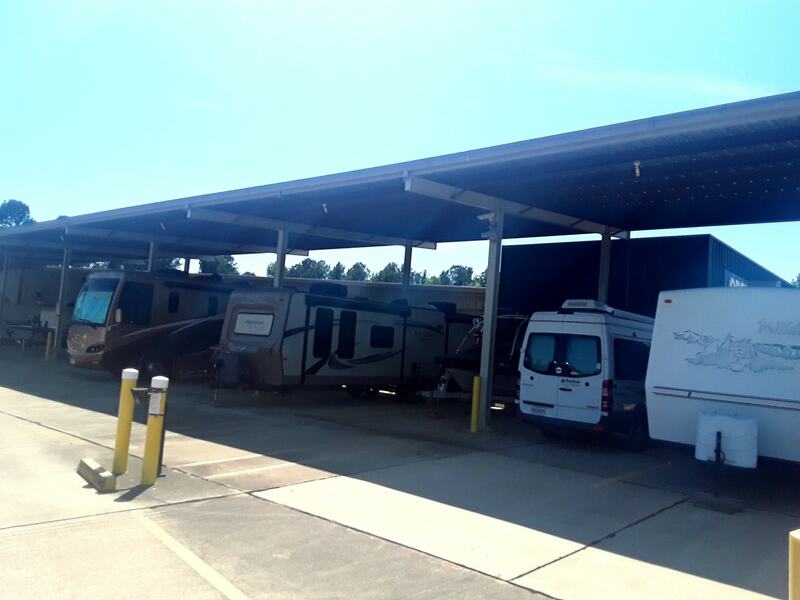 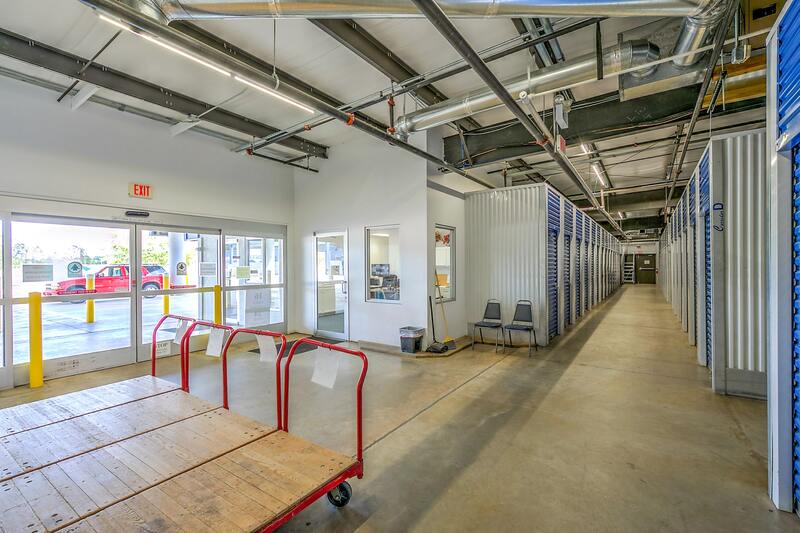 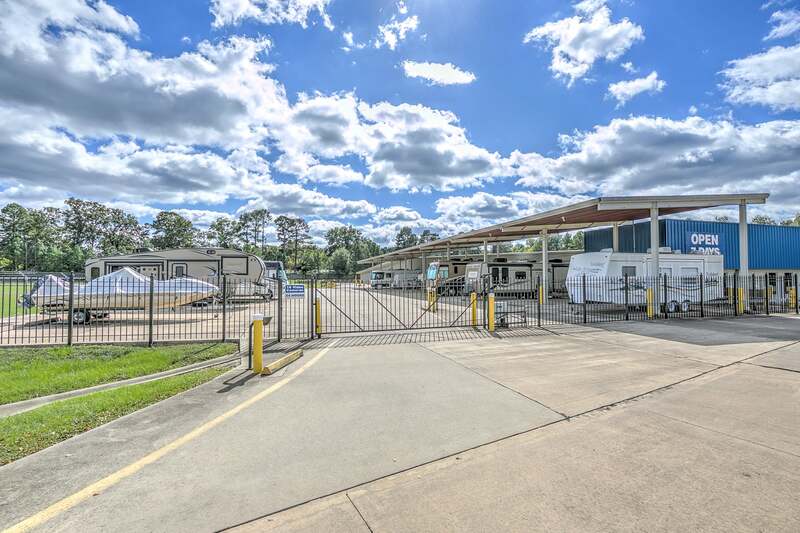 Our Shreveport LA storage facility has a storage space for your personal boxes, business documents, and even the RV and boat. 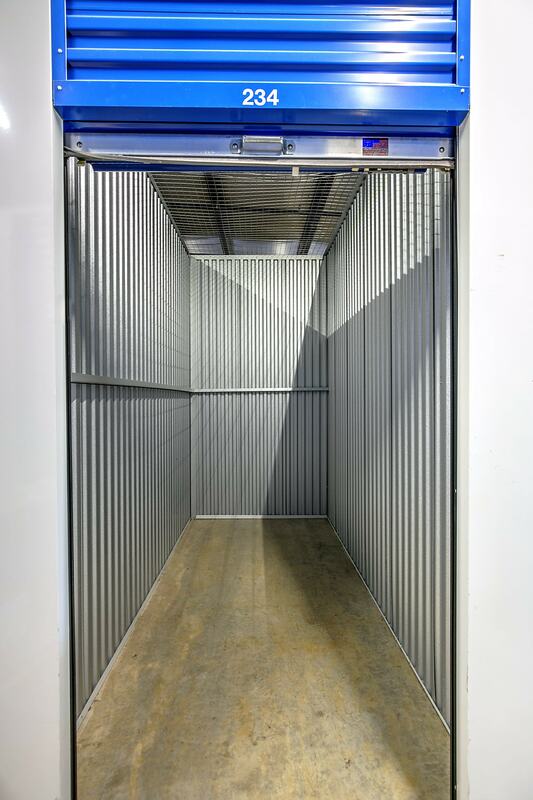 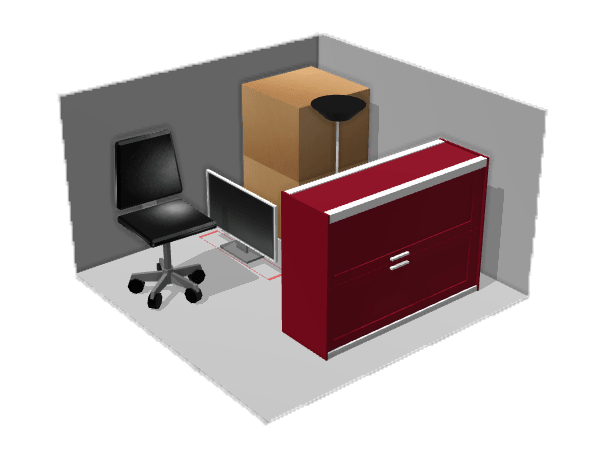 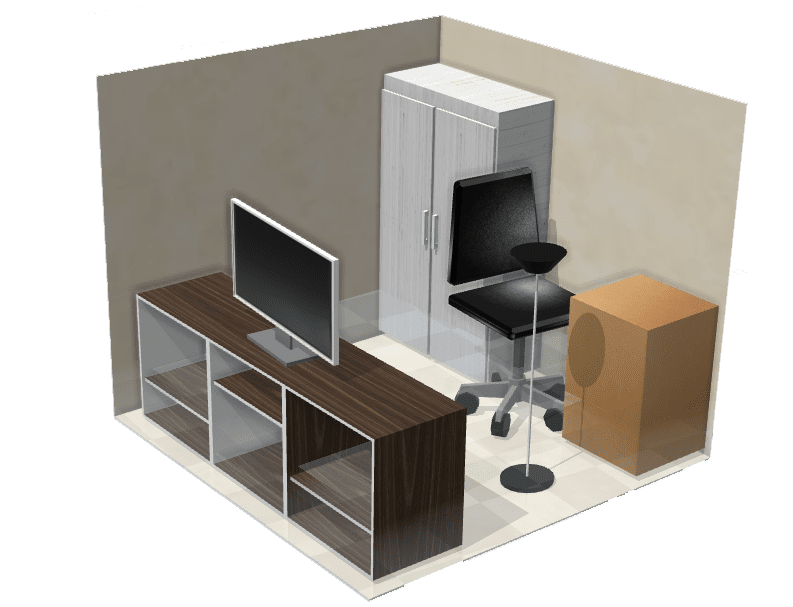 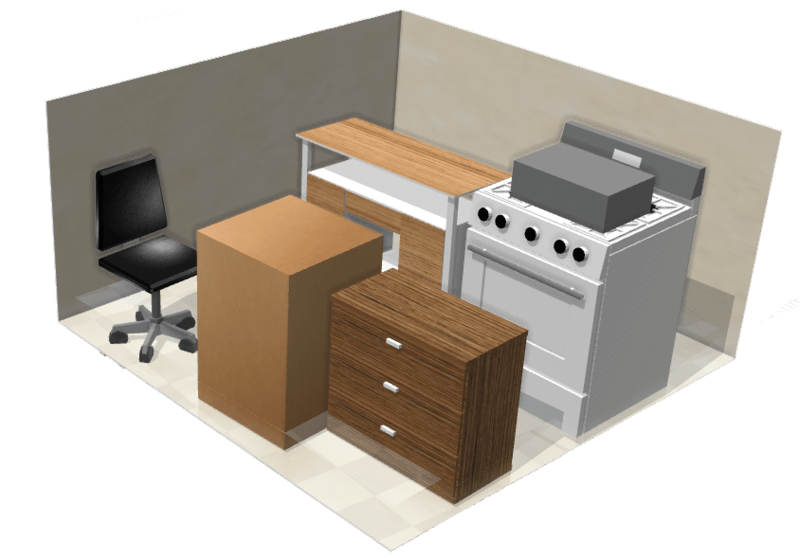 Storage Sense in Shreveport LA provides a solution when you are looking for a safe place to store your belongings. 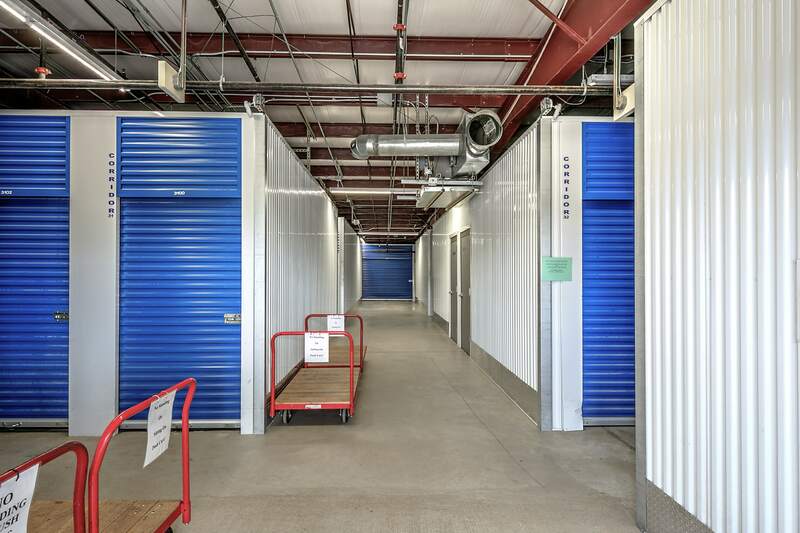 Talk with our storage experts on site about storing with us. 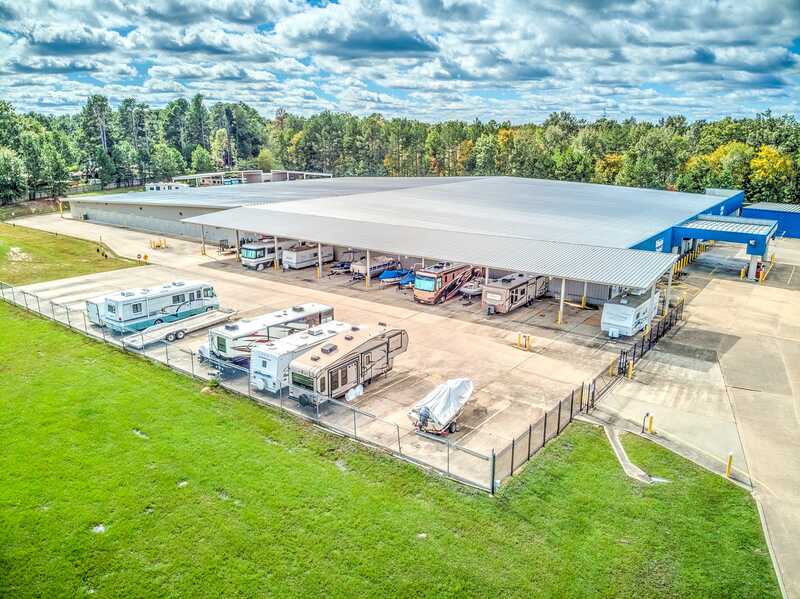 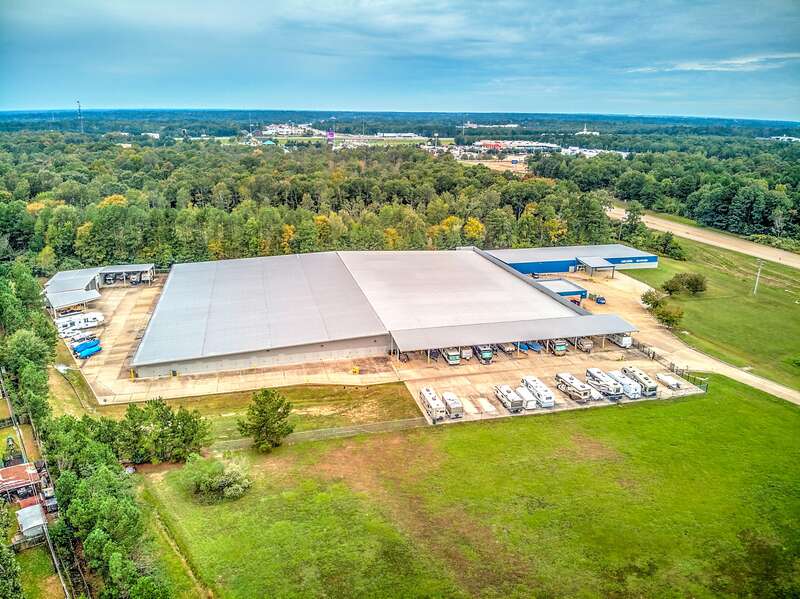 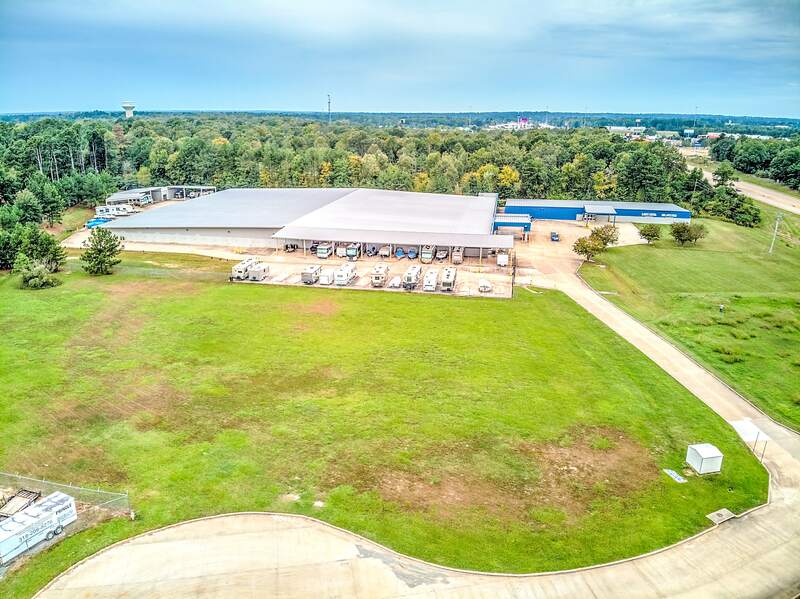 In between Ellerbe Road and I-49, is our Storage Sense location in Shreveport LA. 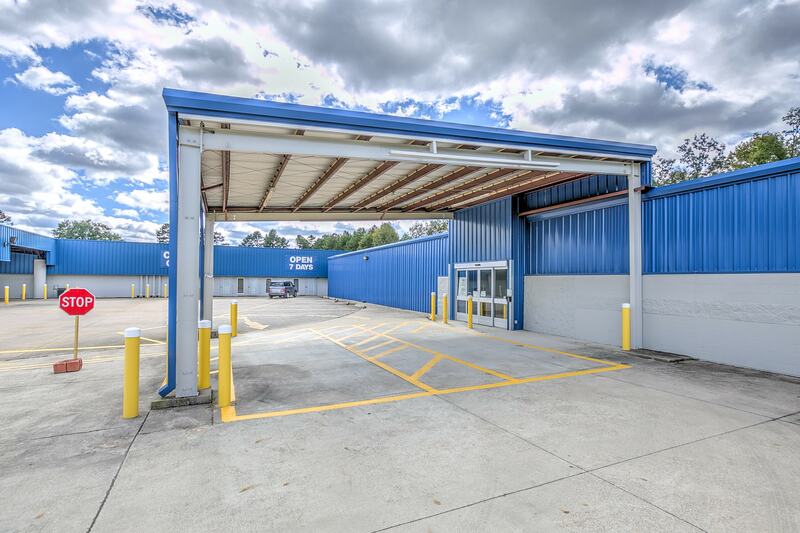 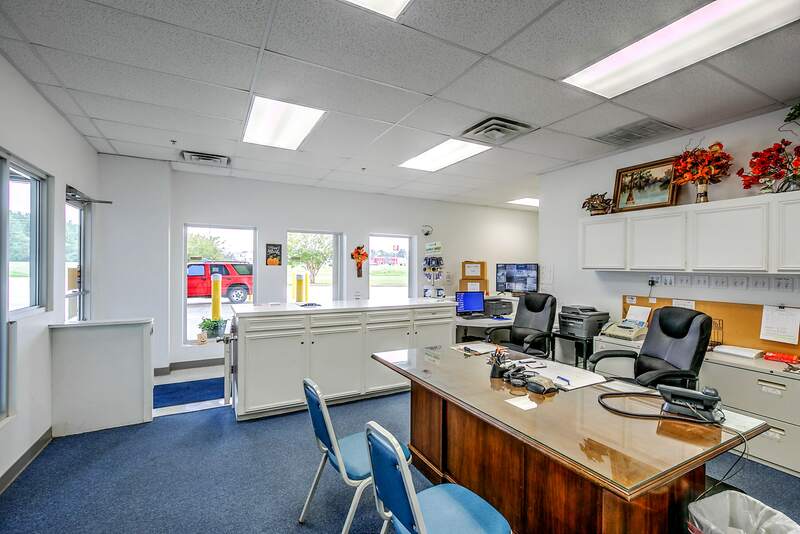 With our close proximity to I-49 accessing our storage facility is a breeze. 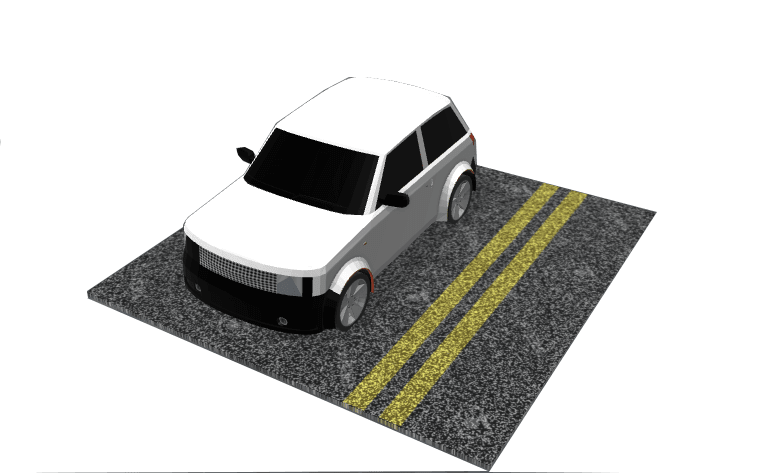 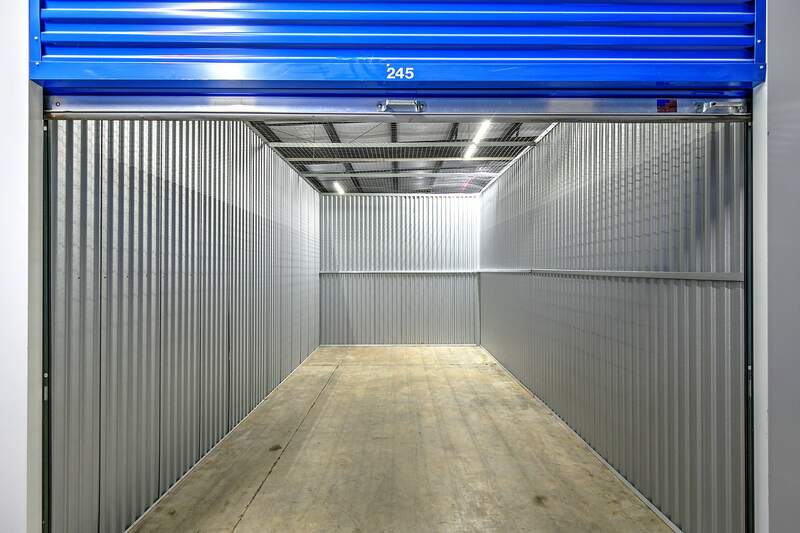 We are close to many businesses and neighborhoods in the surrounding area and are ready to help you store. 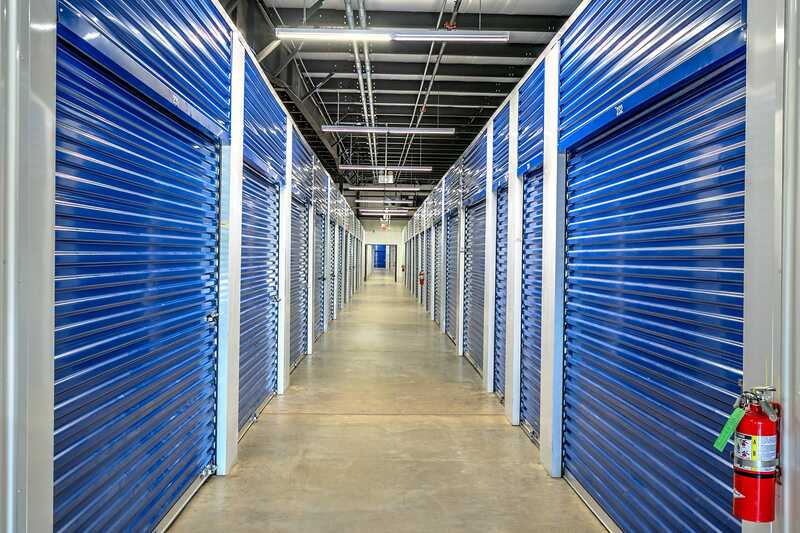 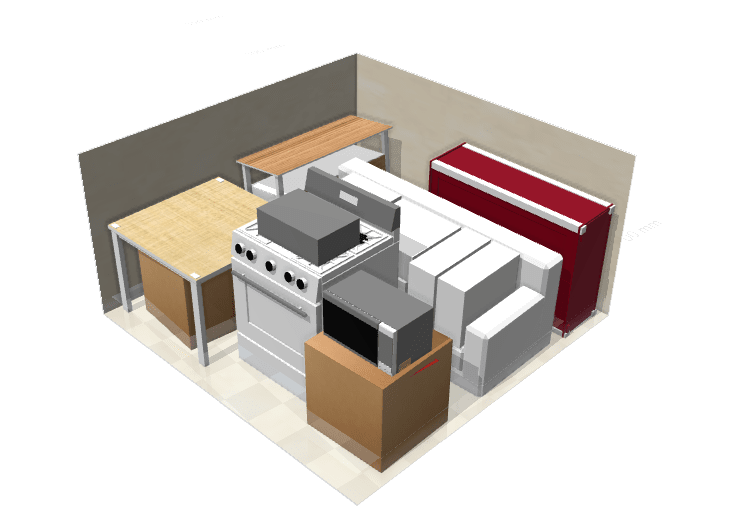 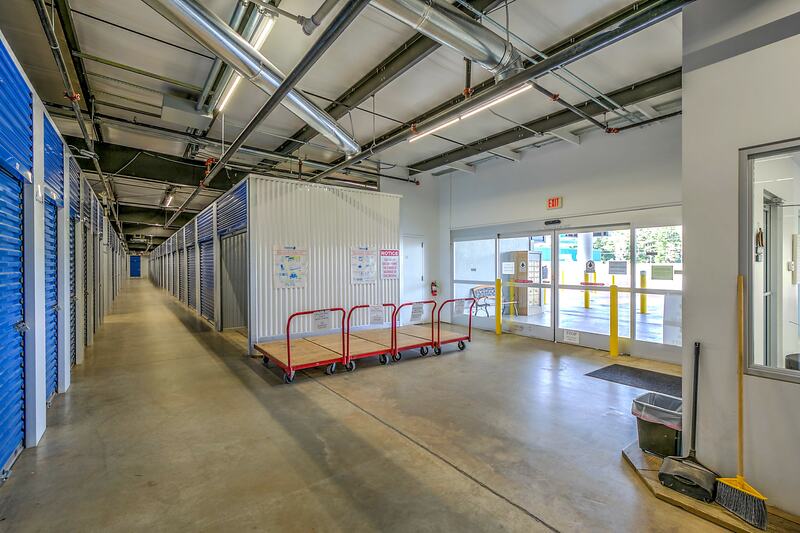 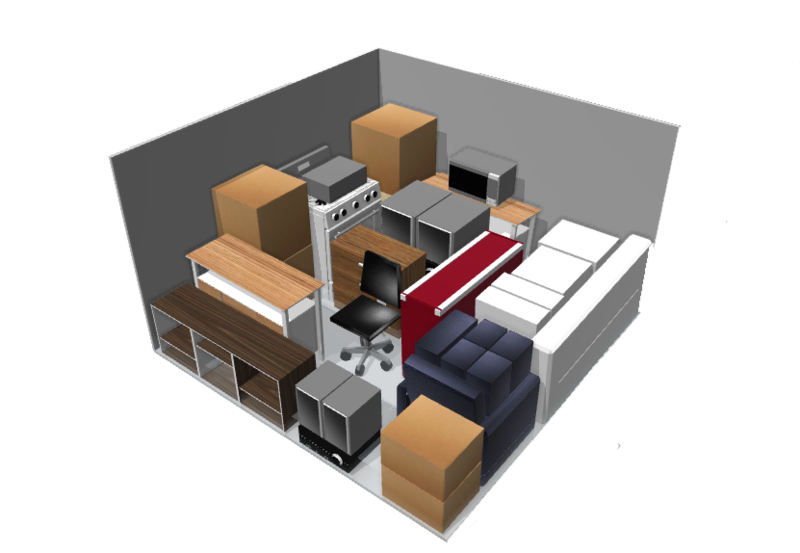 See the advantages of storing close to home with Storage Sense in Shreveport LA.